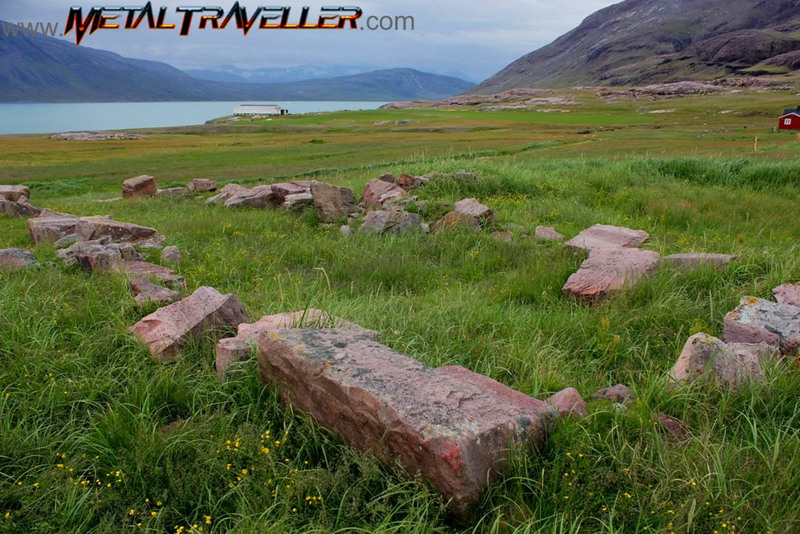 Igaliku treasures one of the most important ancient Norse ruins in Greenland: Garðar, the former Episcopal residence. We had one rainy day during our stay in Igaliku so we didn’t go out of town and we had the whole day to visit the place. The Norse were not the kind of great builders so don’t expect Norse ruins to be like Angkor or the Pyramids. It might be quite hard to imagine how this place looked about a thousand years ago, as only a handful of stones are left. For some 250 years, Garðar was the residence of the bishops, making it one of the most important Norse settlements in Greenland. According to the Icelandic Saga Of The Greenlanders, the court was hold at Garðar. In the early 12th Century, the Norwegian King Sigur Jorsalafare approved a separate bishop for this far away colony called Greenland. The first bishop of Garðar was a Swedish monk named Arnaldur. He was ordained in 1124 but he arrived in Greenland in 1126. He named the sandstone Cathedral of Garðar after Saint Nicolai, the patron saint of the sailors. It was built on the site of an earlier church. The third bishop of Garðar is the most famous one: Jón Árnason, or Jón Smyrill. He’s known for his pilgrimage to Rome between 1202 and 1203, where he spent time with the Pope. 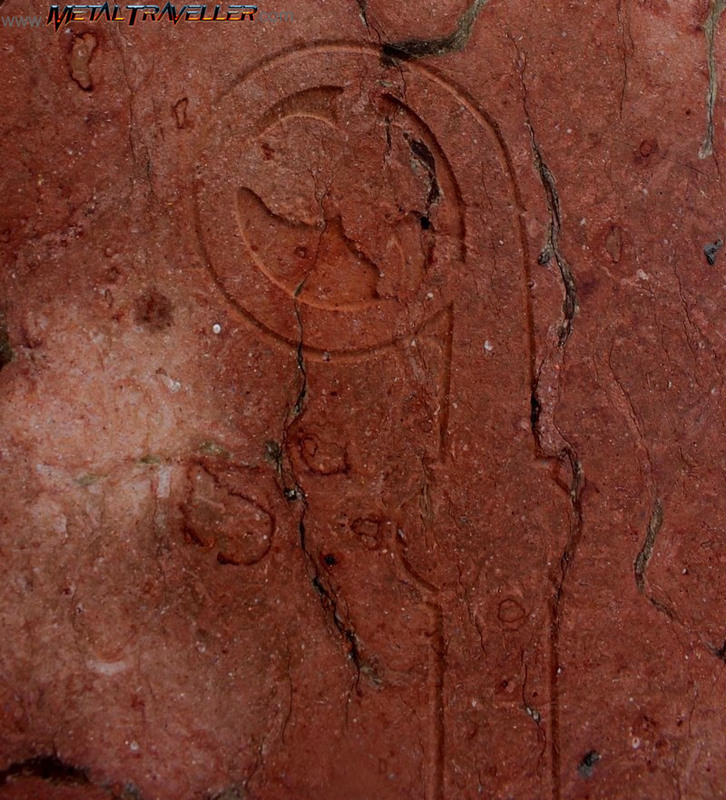 Most people agree that the carefully decorated grave excavated in 1926 by Danish archaeologist Poul Nørlund is Smyrill’s grave. The greedy bishops imposed heavy taxes on the population. Faults were sanctioned by high fines, which in most cases included the requisitioning of land or confiscating livestock. 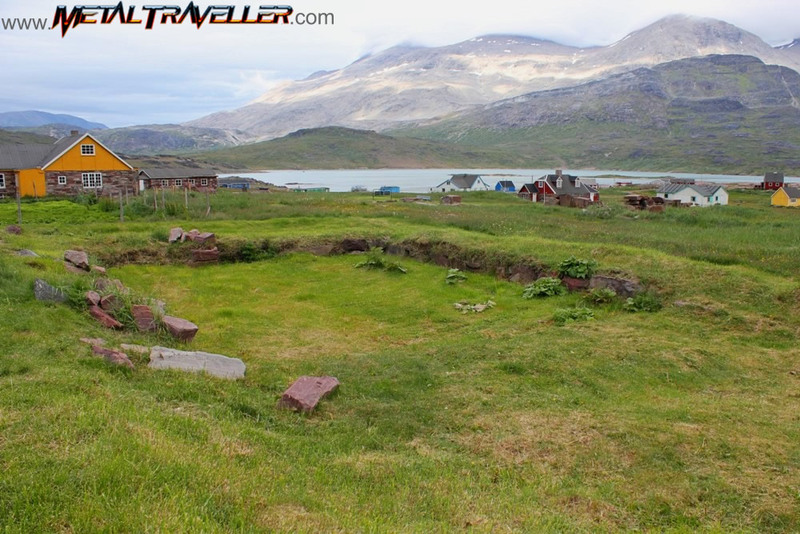 By the mid 13th Century, the church had become the largest landowner in Norse Greenland. Little by little, Greenland became Norway’s forgotten colony. Norway had to deal with other affairs in mainland Europe, and the ships to Greenland became rare. The last bishop of Garðar was Álfur, who died in 1378. No new bishop was appointed and the ship departures from Norway stopped, thus the bishop of Garðar disappeared. The archaeological complex of Garðar comprises the Saint Nicholas Cathedral, the Episcopal Residence and the Bishop’s Farm. The farm was quite impressive: it had two cow stables that could house more than 100 cows. 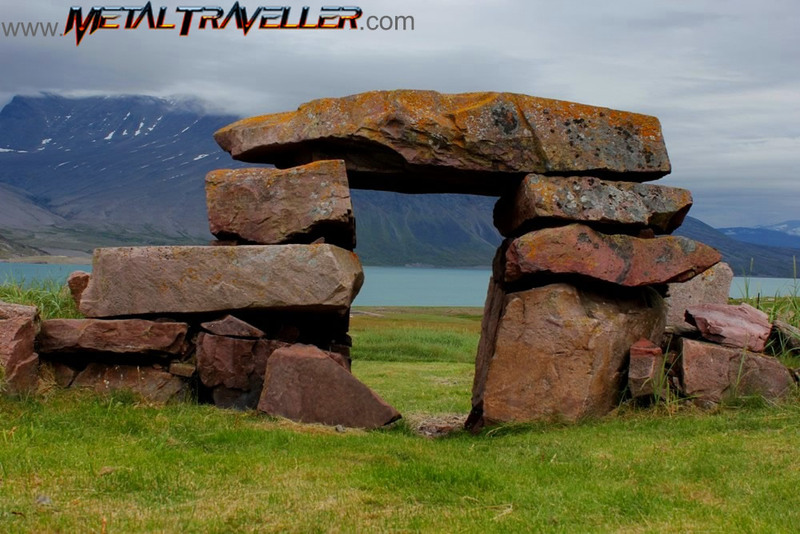 Over 40 ruins around Igaliku have been identified as being part of the Garðar archaeological complex, but something from these ancient times is still in use today. The same well has supplied water to the inhabitants of Garðar / Igaliku for about a thousand years. Today, it’s less romantic: the well is covered by a blue pump house, but it’s at the same location and the original stones are still visible. One day at the cafeteria of the Bygdehotel we met two Danish archaeologists. They were here to study the site and to deal with its preservation. I asked them many questions about their job as archaeologists and also about Garðar itself. It was a real chance to talk about an ancient site with the people that were working on it! There are many hiking opportunities in the surroundings of Igaliku. Click here to read about a hike out to the Plateau mountain on a perfect sunny day.